Alphalia Releasing Their First Album! | VKH Press – J-Rock & Visual Kei Coverage Worldwide! Home / alphalia / News / Alphalia Releasing Their First Album! Alphalia Releasing Their First Album! 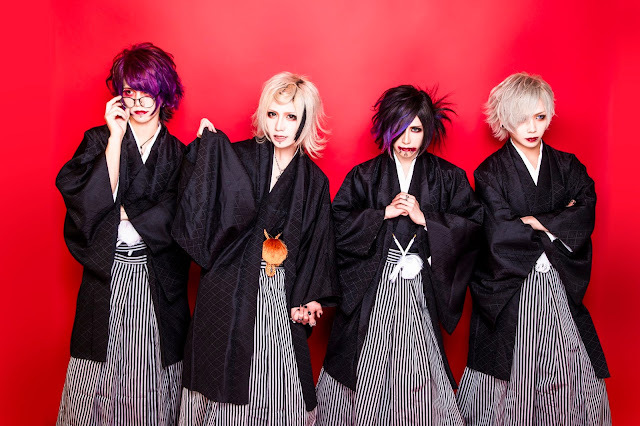 アルファリア (Alphalia) has announced the wonderful news that they will be releasing their first album!